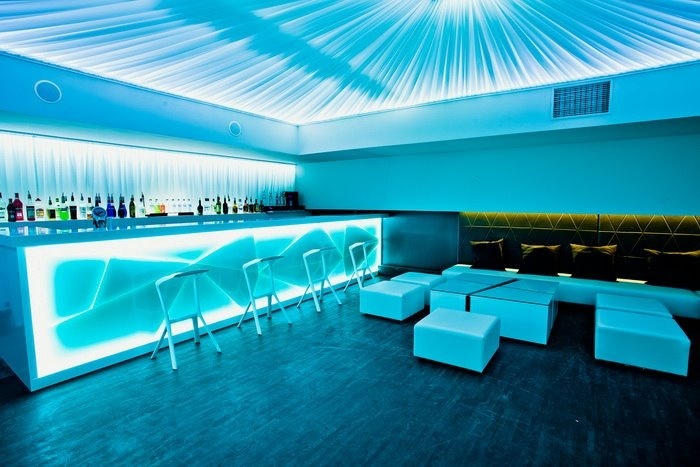 Nightclub ceilings have to be special and this is where you can let your imagination run wild using stretch ceiling capabilities. 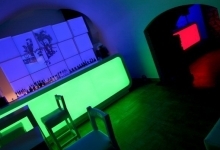 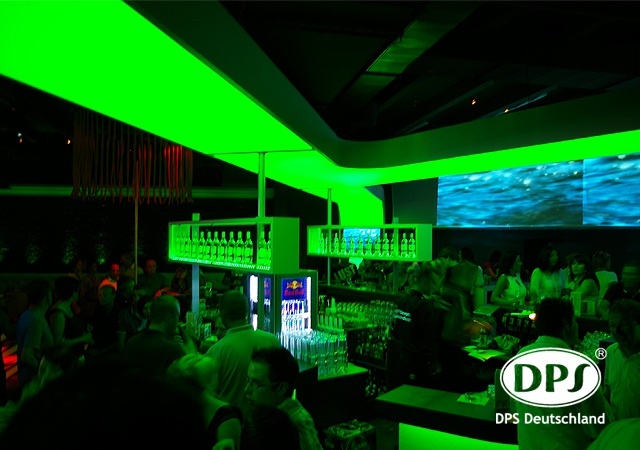 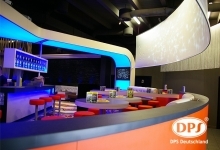 The most amazing results have been produced by translucent ceilings where RGB LED lights were integrated and synchronized with music, creating color changing and flashing effects with the beat. 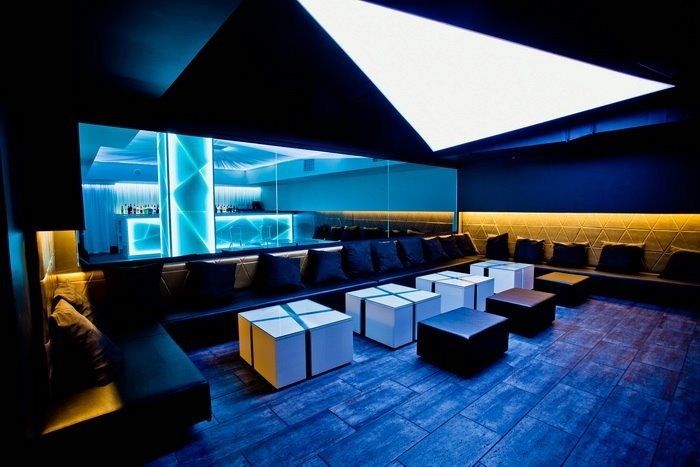 Other spectacular results have been achieved with high gloss colors where the reflection visually dissolves the ceilings by reflecting everything below. 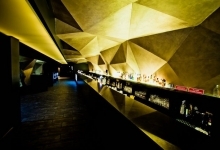 It is an effect that’s hard to describe but rather you have to experience it yourself. 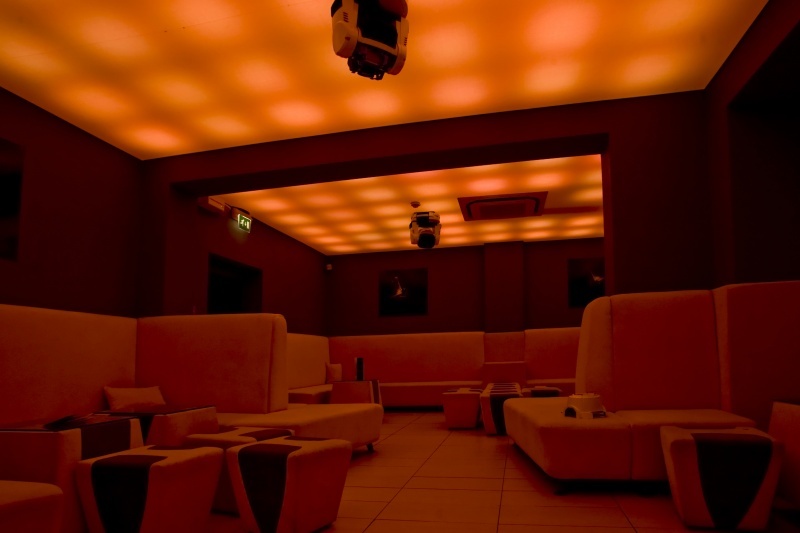 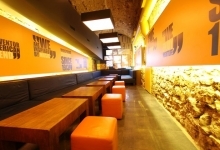 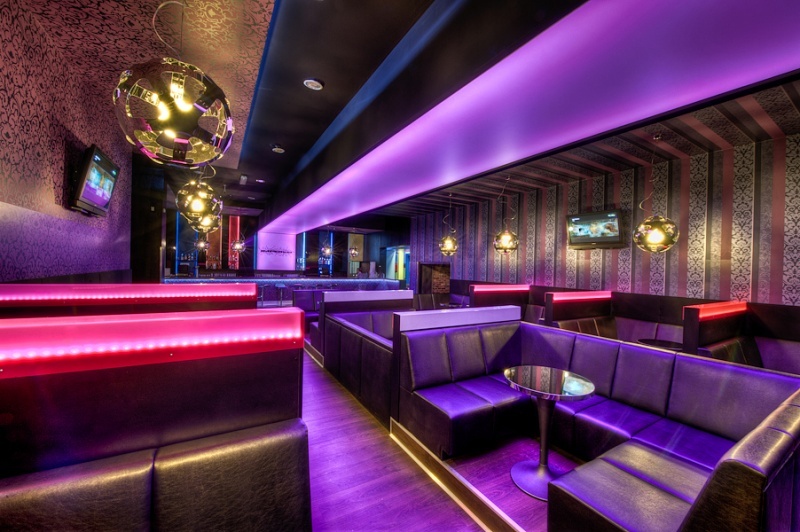 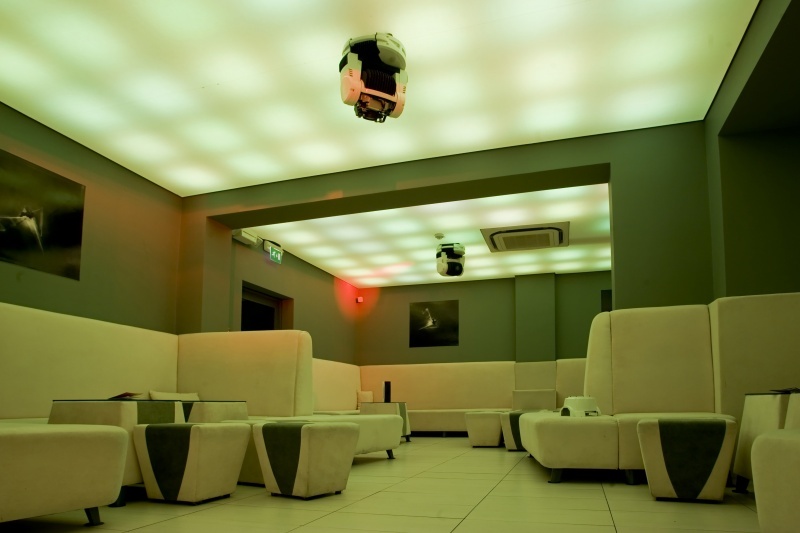 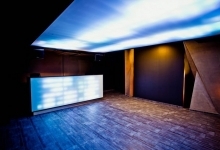 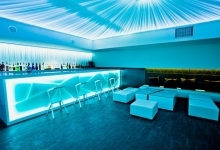 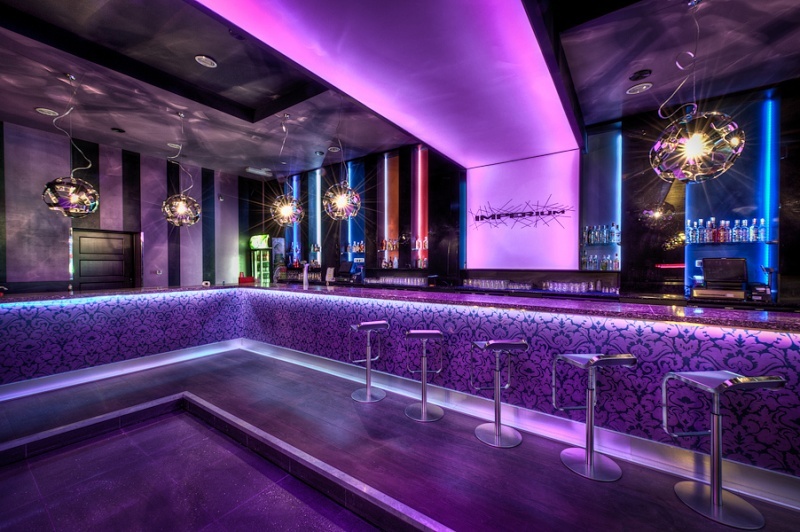 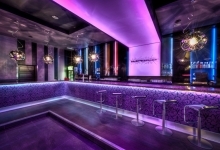 If you are working on a ceiling design for a nightclub where you’d like to create an amazing effect, club attraction or simply maintenance free ceilings, contact us and we will help you with the design, quotation and installation.